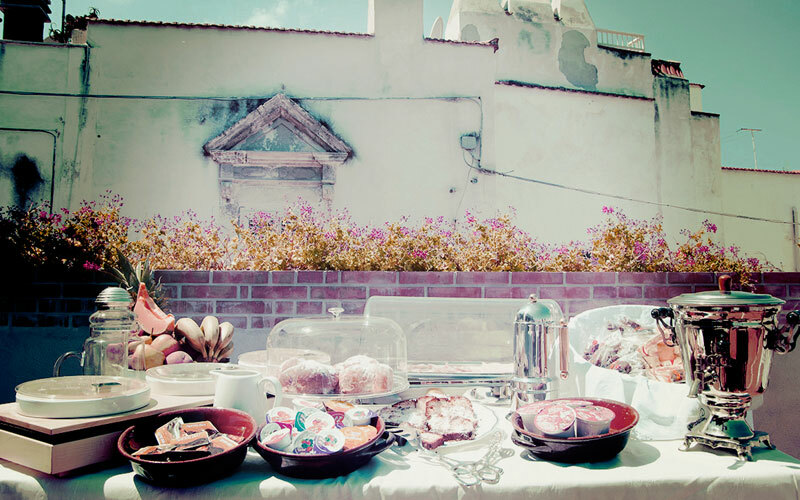 Bed & Breakfast? 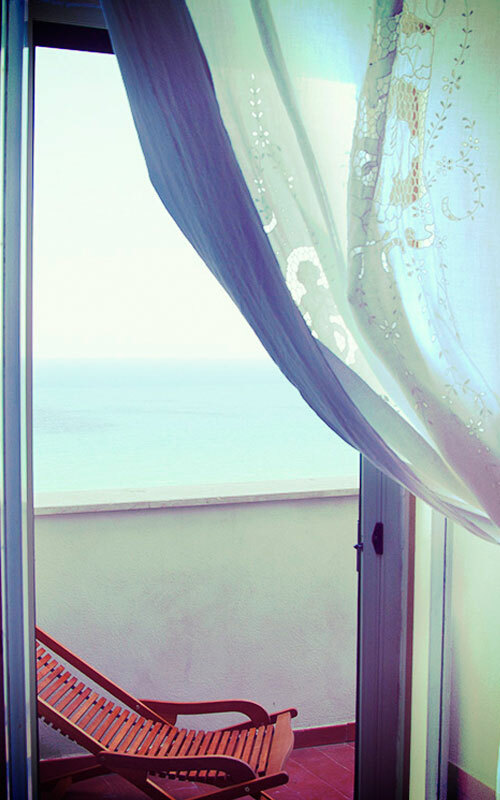 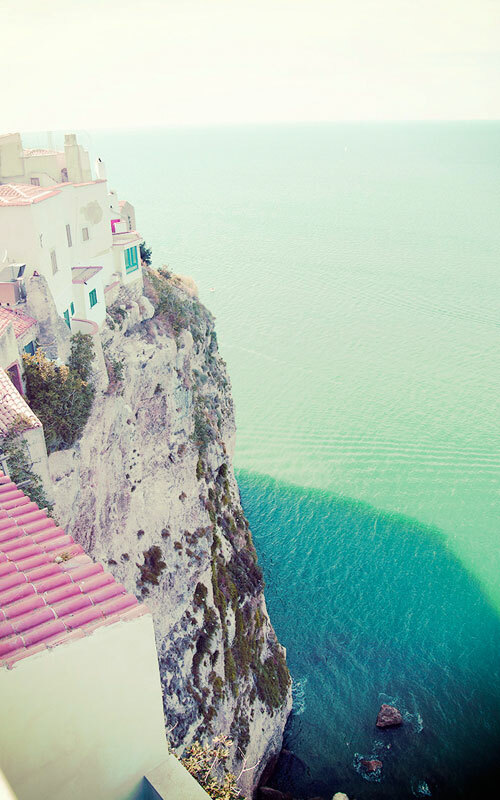 Suite & Sea! 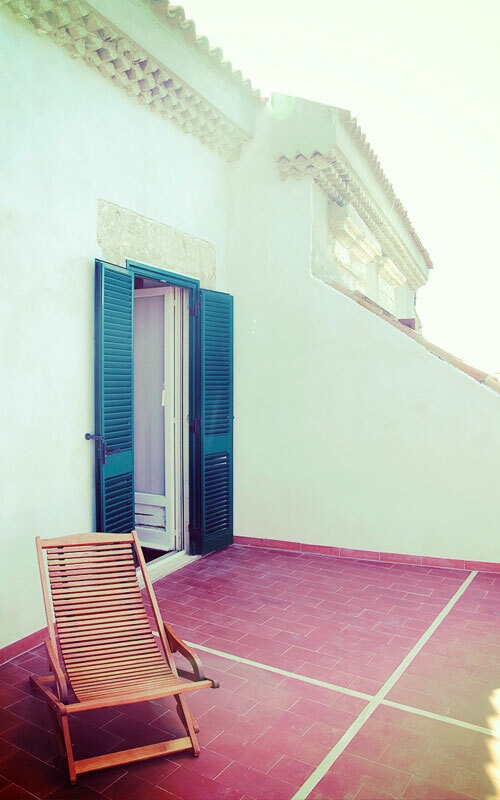 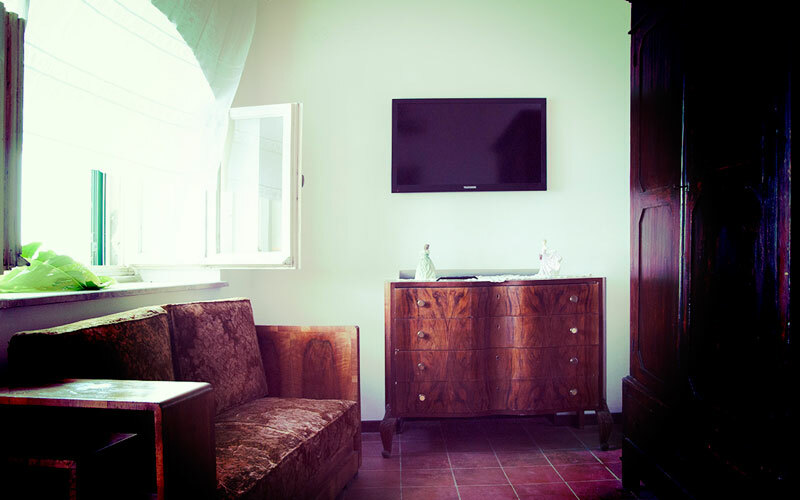 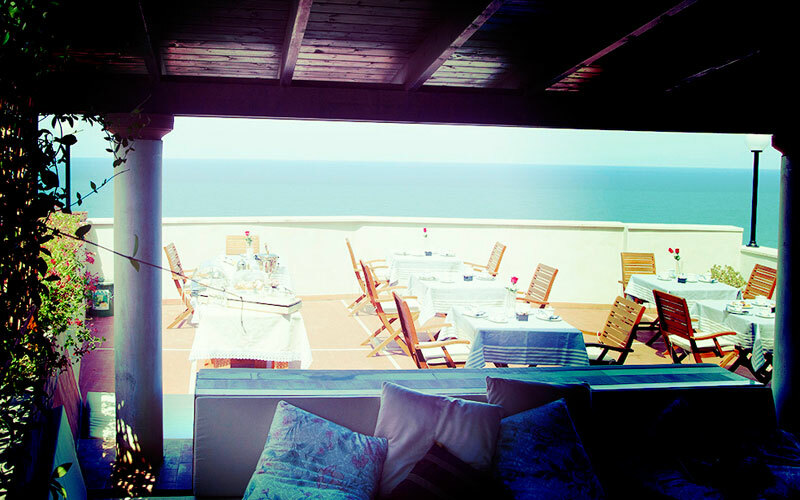 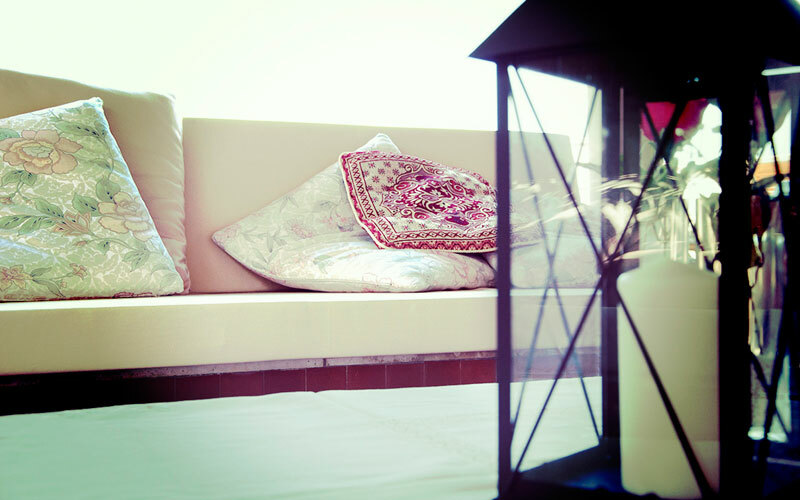 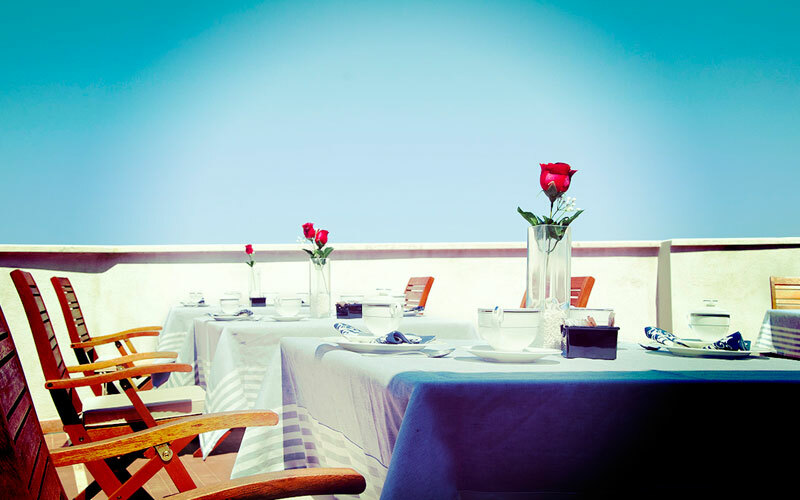 The location, in the heart of picture-perfect Peschici, one of the best-loved towns on Puglia's Gargano peninsula is, in itself, reason enough to book a room at Il Barone del Mare. 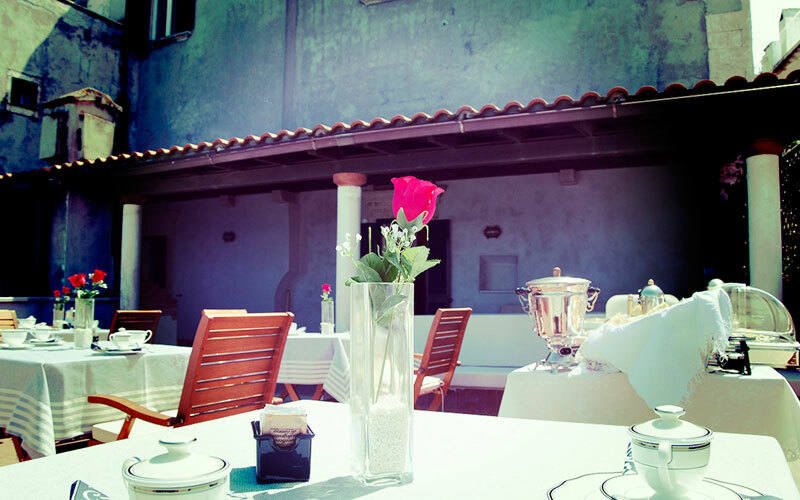 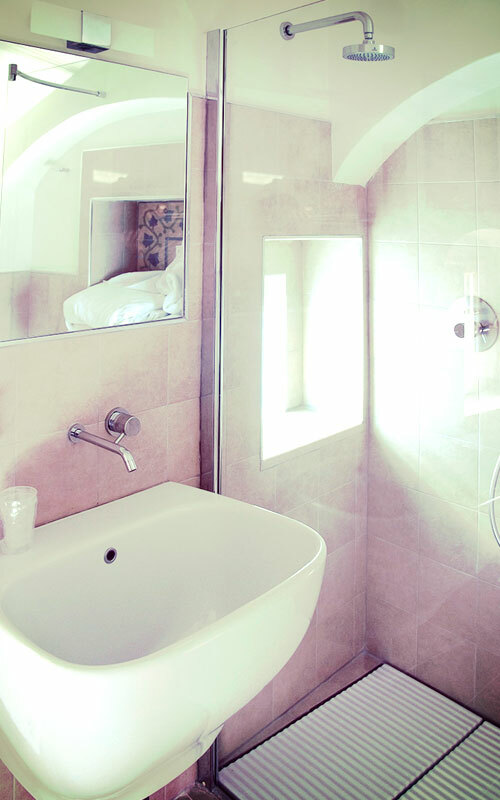 Add the elegant suites, the sun kissed terrace and the amazing view of the sea, the Tremiti islands and the coast of Croatia, and you can see why this B&B is such a sought-after place to stay. 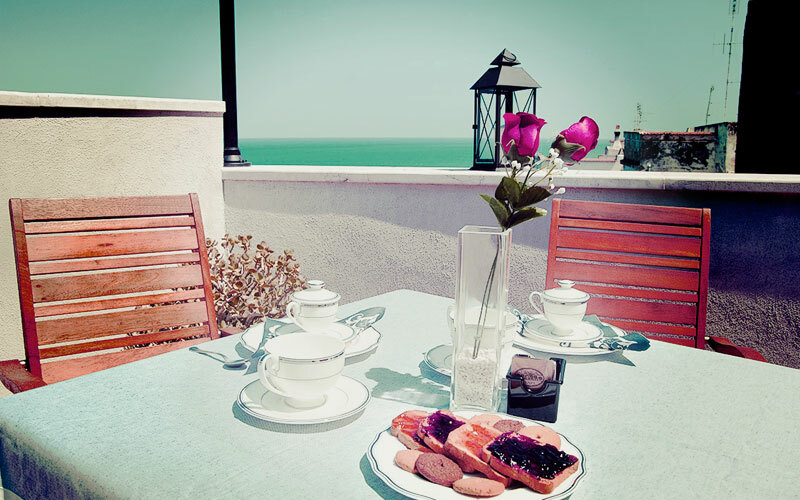 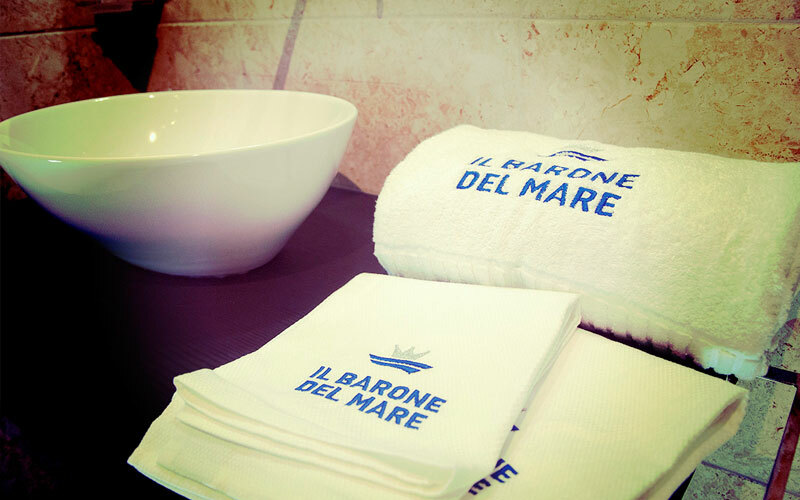 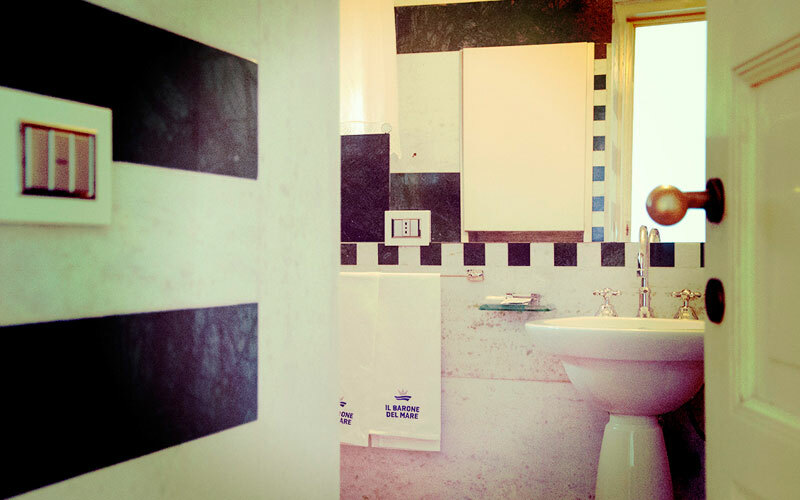 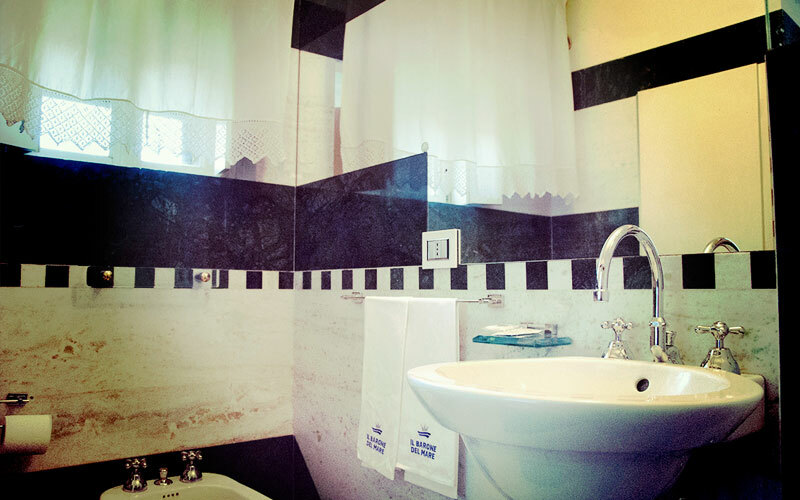 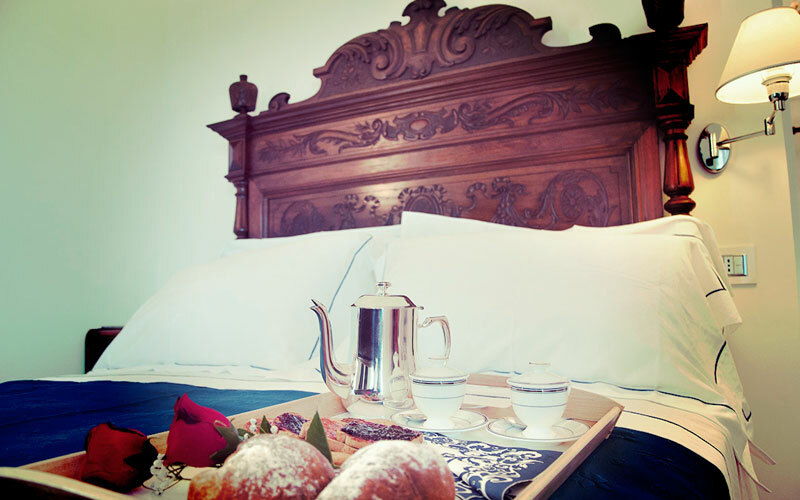 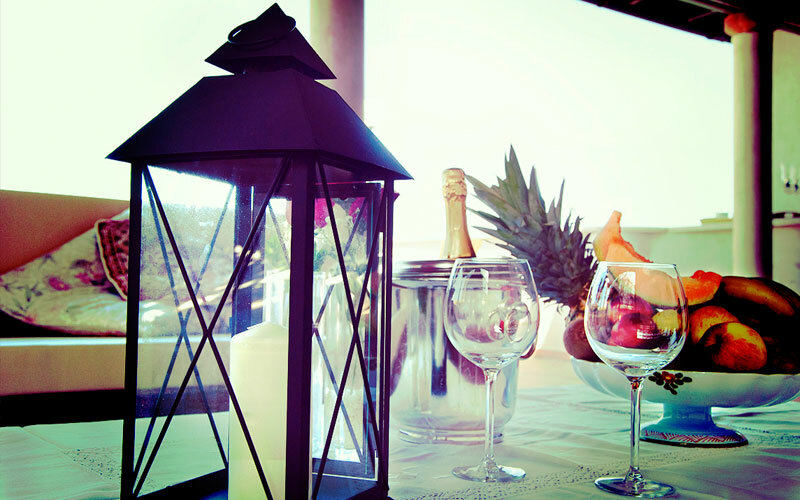 Il Barone del Mare provides quality guest accommodation in just 4 suites - meaning if you want to stay in this boutique B&B by the sea, you'll need to book now! 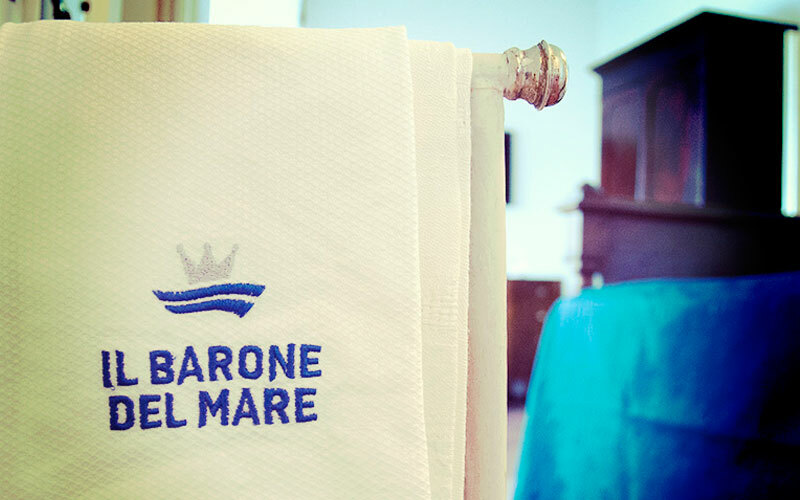 Big double beds, air conditioning, Wi-Fi, generously-sized bathrooms, luxury courtesy products and a view you're unlikely to forget in a hurry: Il Barone del Mare's suites have all the ingredients for a dream holiday in Gargano. 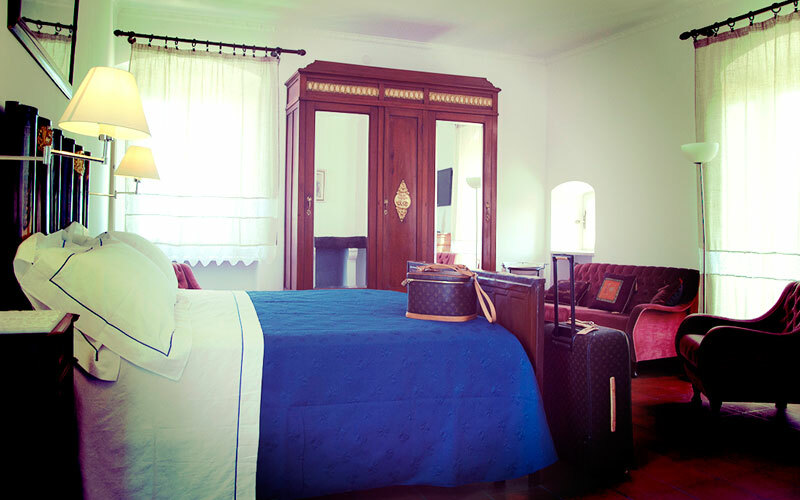 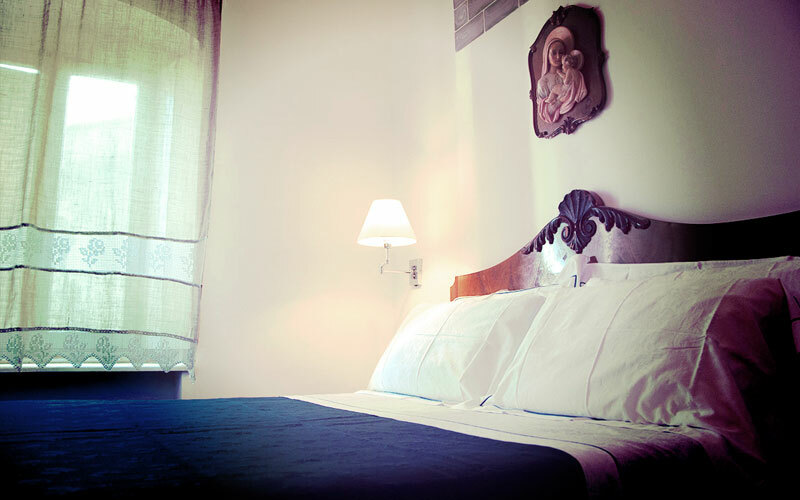 Hard as it may be to drag yourself away from this bijou bolthole, be sure you make time to explore Peschici's picturesque historic center, the nearby National Park of Gargano and the paradisiacal beaches for which this part of Puglia is famous. 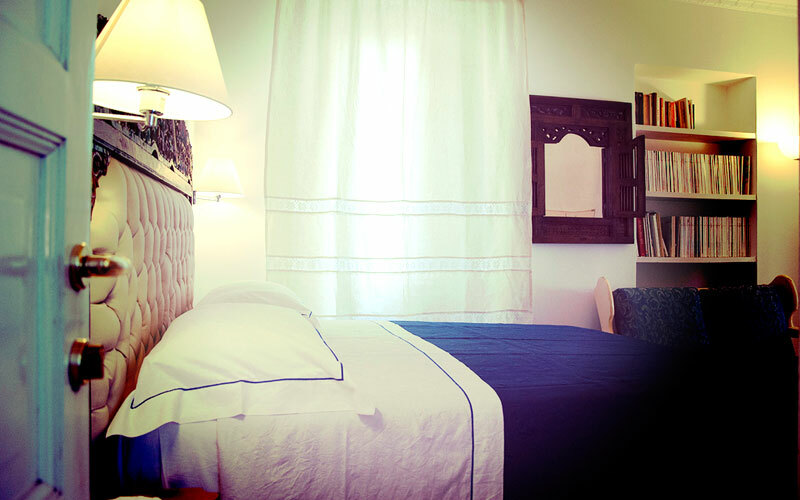 And there's more... stay at this boutique B&B in the summer and you'll be granted special rates at one of the best beach clubs in the area! 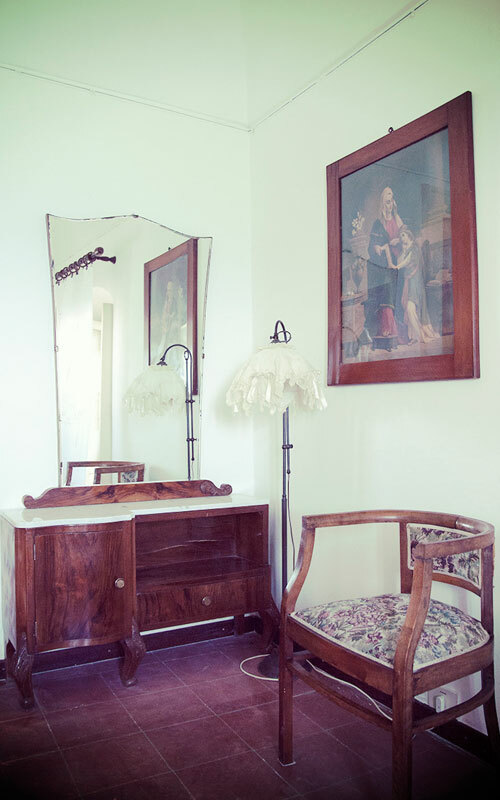 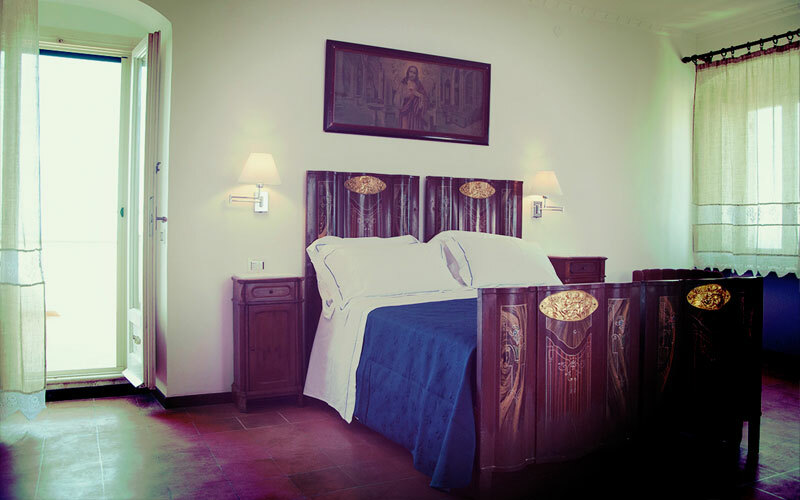 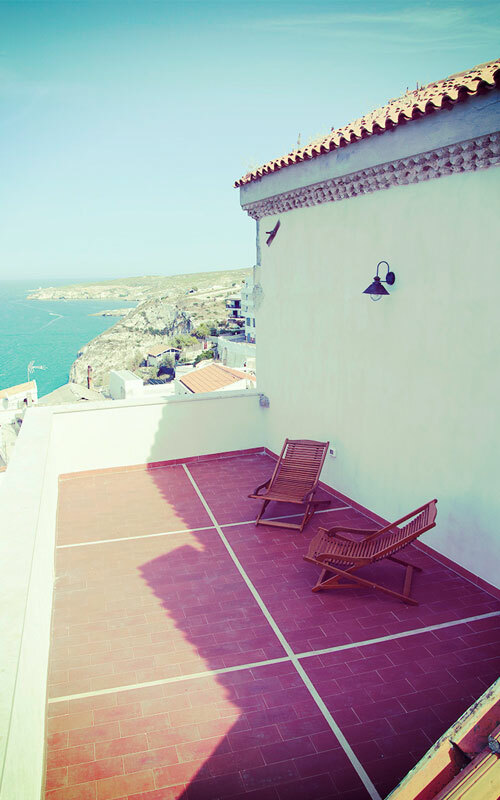 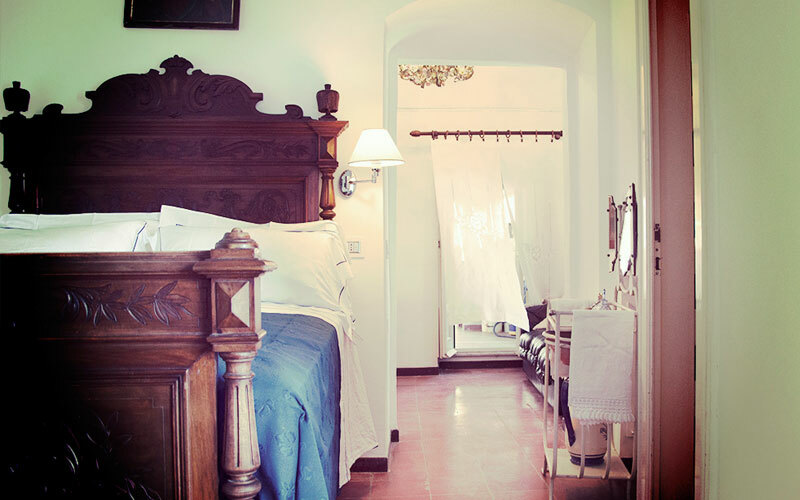 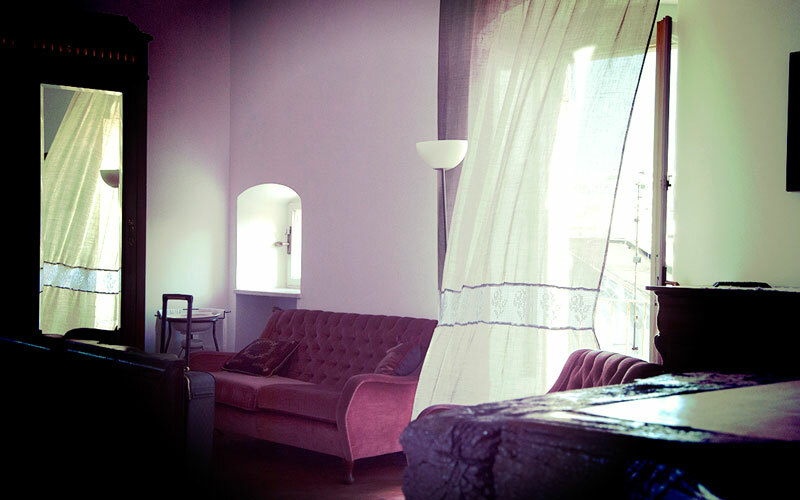 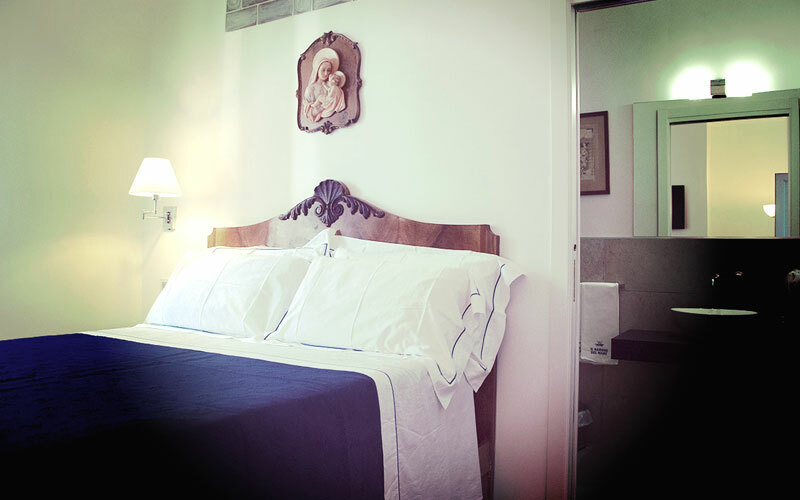 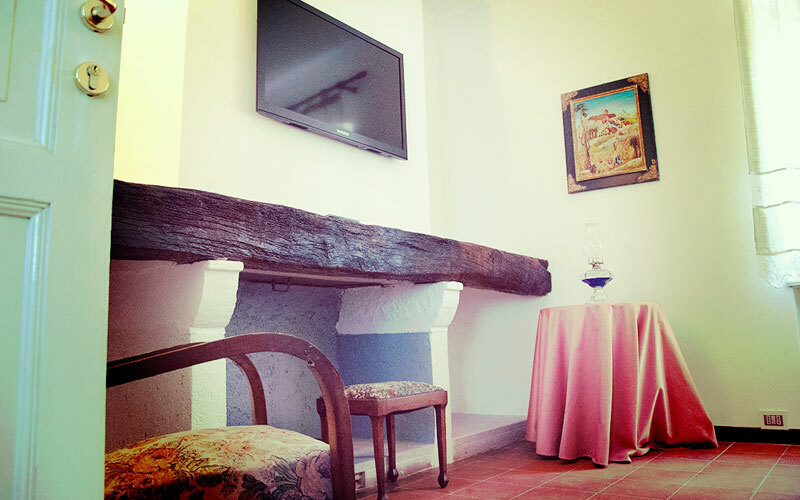 In the heart of the historic center of Peschici, an ancient cliff top town on Puglia's Gargano peninsula, B&B Il Barone del Mare is the perfect base from where to explore what is universally considered to be one of the most spectacular stretches of the Italian coastline. 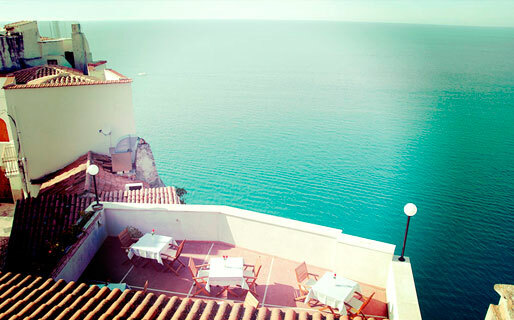 Halfway between Gargano's equally gorgeous Rodi and Vieste, Peschici lies within easy reach of the Lake Lesina, Lake Varano and the National Park of Gargano too.